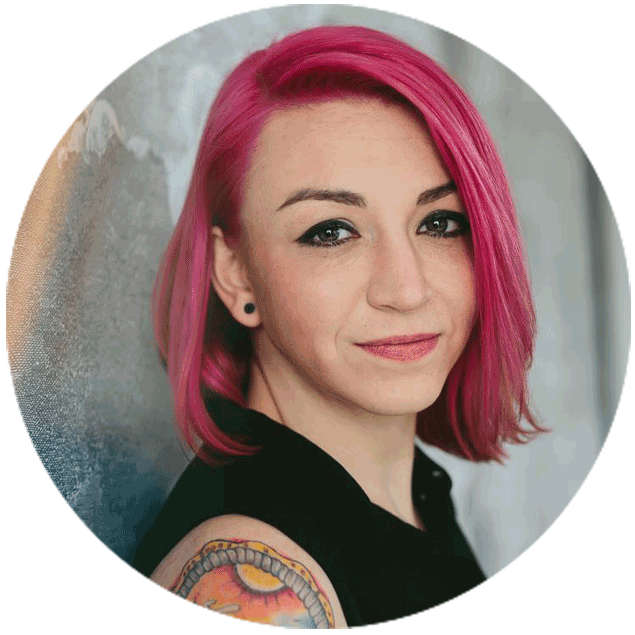 Amanda Siebert is a freelance cannabis writer, award-winning journalist, author, photographer, and public speaker with a passion for cannabis and other plant medicines, currently based in Vancouver, B.C. Her first book, The Little Book of Cannabis: How Marijuana Can Improve Your Life will be available across Canada on October 17, 2018. Siebert strongly believes in the power yielded by cannabis, and has experienced the benefits it can provide firsthand. Beyond that, her former role as the the Georgia Straight’s first-ever cannabis editor opened her eyes to the multitude of ways cannabis can be used to improve health and well-being— but also to the incredible unfairness of prohibition. She’s covered a wide variety of topics within the cannabis beat and has gained a deep understanding of the inner workings of Canada’s burgeoning weed industry. When she’s not writing, making photographs, or indulging in the herb, she enjoys road trips, practicing Brazilian Jiu Jitsu, and taking her dog, Honey, to the beach.